Report: Kings to fire Dave Joerger, could the Wolves be interested in hiring the Minnesota native? Dave Joerger is a highly respected coach in the NBA. Throw in another wrinkle to what might happen with the Timberwolves this offseason. Earlier this week ESPN&apos;s Adrian Wojnarowski reported that the Wolves plan to bring back interim head coach Ryan Saunders and general manager Scott Layden. His report was then contradicted by The Athletic&apos;s Jon Krawczynski, who said no decisions about Saunders or Layden have been finalized. 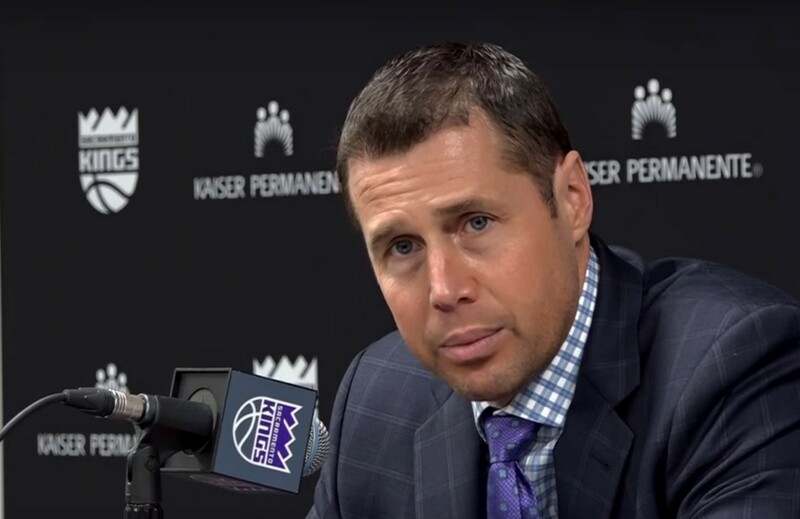 A new name to keep an eye on, perhaps, is Dave Joerger, the Minnesota native who is set to be fired by the Sacramento Kings on Thursday, according to Wojnarowski. Joerger coached a young Kings team to an improbable 39 wins this season, his third in Sacramento after leading the Memphis Grizzlies to 50+ wins in two of three seasons from 2013 to 2016. A native of Staples, Minnesota, Joerger reportedly didn&apos;t see eye-to-eye with Kings management. The rocky relationship was widely reported on during the season, and in January Joerger was asked about Minnesota&apos;s coaching situation following the firing of Tom Thibodeau. Wolves owner Glen Taylor announced Wednesday that the team is in the process of searching for a new president of basketball operations, the job title that&apos;s been vacant since Tom Thibodeau was fired months ago. Thibodeau was replaced by Saunders, who coached the Wolves to a 17-23 record in 40 games while dealing with a roster battered by injuries to key players Jeff Teague, Derrick Rose and Robert Covington. 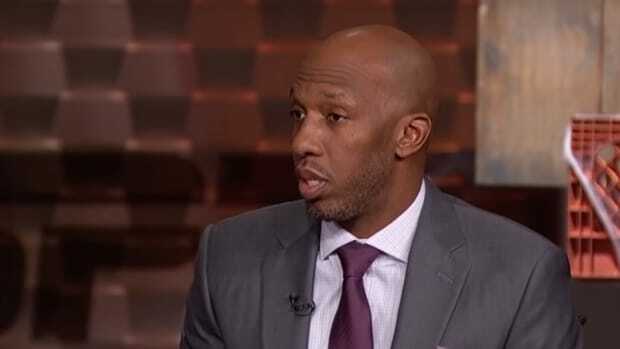 The new president of basketball operations will likely have the power to mold team management and the coaching staff in their liking, according to Krawczynski (paywall). "The process could go any number of directions. A new team president could decide to keep Layden and Saunders, one or the other, or clean house. But one thing is certain: the candidate chosen will need to be a communicator who values the draft and player development for a franchise that has never been an attractive free agent destination and will be open to working with the business side of the operation in a busy sports market." If you checked out months ago like most Timberwolves fans – applause for the diehards who stuck it out till the end – you might not even be aware that their season ended with a 95-90 loss to the Nuggets on Wednesday night. Minnesota finished 36-46 and missed the playoffs for the 14th time in the past 15 seasons. Ryan Saunders has made good impressions early in his coaching career. Reports say Wolves owner Glen Taylor wants a deal done ASAP. Minnesota is reportedly interested in trading for Cleveland's Iman Shumpert. Ryan Saunders will take over as the interim head coach.